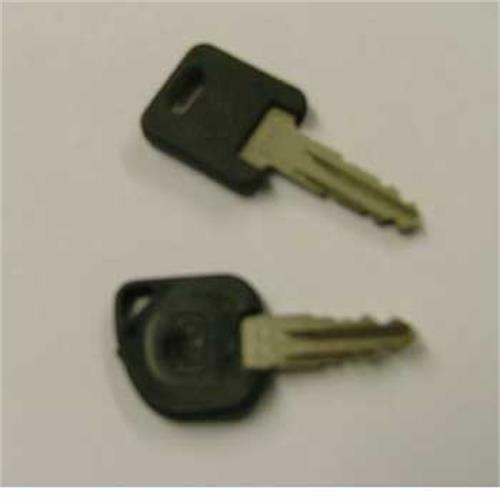 The replacement keys I ordered were perfectly compatible with the locks in my Bailey caravan. The key was delivered as promised and fitted the lock exactly. Excellent service.